Princeton University is a private Ivy League university and one of our nation's oldest institutions dating back to 1746. 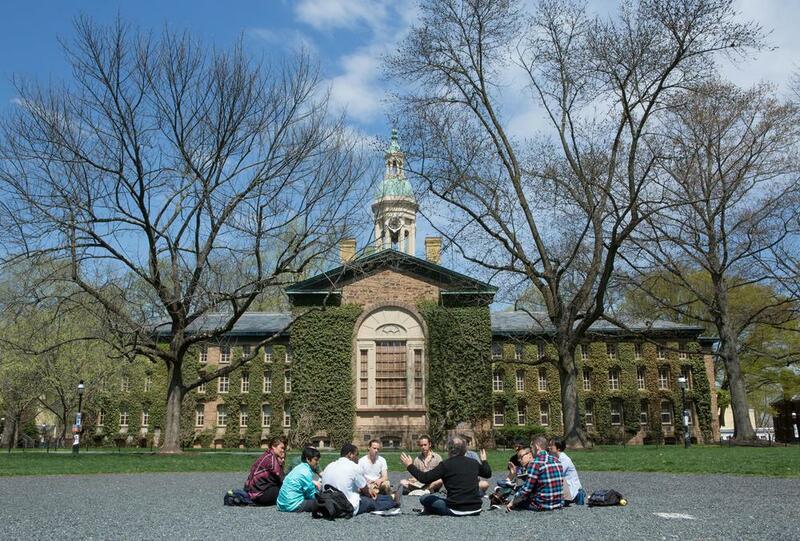 Located in Princeton, New Jersey, a charming small town approximately 50 miles from NYC. 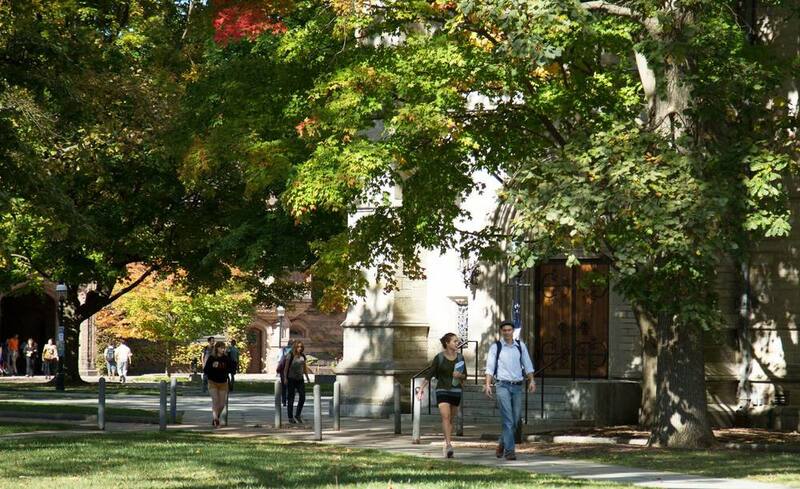 Close to 8,000 undergraduate and graduate students call the beautiful, historic campus home. Nassau Street is the main thoroughfare of the town filled with restaurants, bookstores and boutiques. Stay: Located directly across from the university, check into the Nassau Inn, right in the heart of downtown Princeton. The Peacock Inn is a small B and B within walking distance of the school. Just five miles from town the Westin Princeton is another alternative. Coffee: Everyone’s unanimous favorite is Small World; students love the free Wi-Fi, solid coffee drinks and the selection of good prepared foods such as egg sandwiches and baked goods. Rojo’s is another good option. Breakfast: P.J.’s Pancake House, a Princeton staple, is known more for the tradition than the food. For the best croissants, yes, some say as good as any in Paris, a must is The Little Chef Pastry Shop. Hidden down Tulane Street, everything is prepared fresh daily from pastry chef Edwige Fils-Aime. Lunch: Grab a cheese steak or meatball sub at Hoagie Haven, a Princeton institution, especially late night, as it stays open till 2 am. Olive's is the go-to place for lunch. Don't miss their chicken salad! For shrimp tacos, po’boy’s, blackened salmon sandwiches among other options head to Nassau Street Seafood, a sister restaurant of dinner spot Blue Point Grill. Agricola Eatery is good for salads, sandwiches and flat-breads. Casual: The menu reflects the freshest catch of the day at Blue Point Grill known for excellent fresh seafood and a large selection of oysters served in a buzzy, relaxed atmosphere. Everyone's favorite, Teresa’s Caffe Italiano is a lively Italian restaurant. They don't take reservations so call 45 minutes ahead and put your name on the wait list. The burgers and beer are excellent at Triumph Brewing Company. A Step Up: The signature dish is Paella at Mediterra, highlighting tastes and flavors of the Mediterranean. Both Elements and Mistral are two of Princeton’s best restaurants under the helm of chef Scott Anderson serving seasonal American fare. Late Night Snack: The Bent Spoon has legions of fans for their freshly made, organic ice cream. Skip the classic vanilla or chocolate and try one of the more inventive, unusual flavors they are known for. Local Attractions: The campus is an attraction in itself with architecturally compelling historic buildings. Nassau Hall, built in 1756, survived bombings during the Revolutionary War. Gothic style Prospect House was home to Woodrow Wilson who served as the University’s president before becoming the President of the United States. Modern influences exist as well in the Vinoly designed Carl Ichan Laboratory. Thanks to wealthy alumni the Princeton Art Museum, right in the center of campus, has an impressive collection that includes works such as Warhol’s Blue Marilyn and Monet’s Water Lilies. Visit Grounds for Sculpture, a 42 acre sculpture park and museum. Just toured the Princeton Campus? Are you a Princeton student, parent or Alumni? 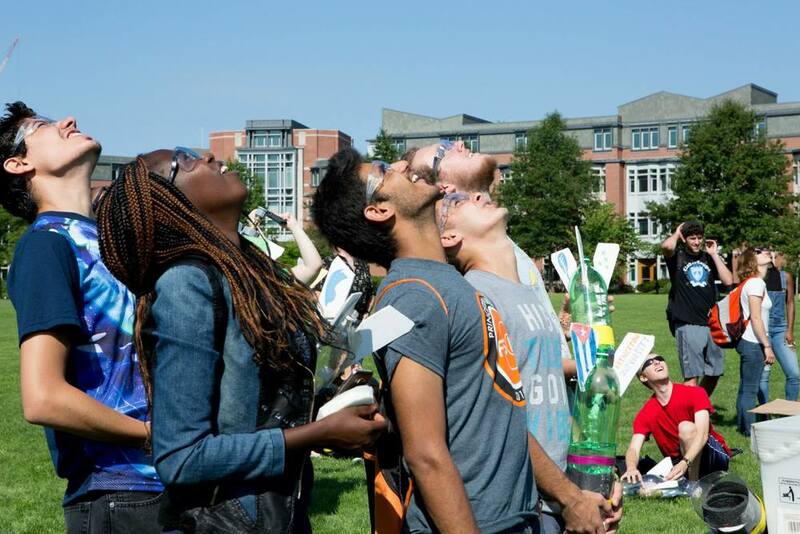 Fill out this 2 minute survey to supplement our Daytripper University Guide for Princeton!